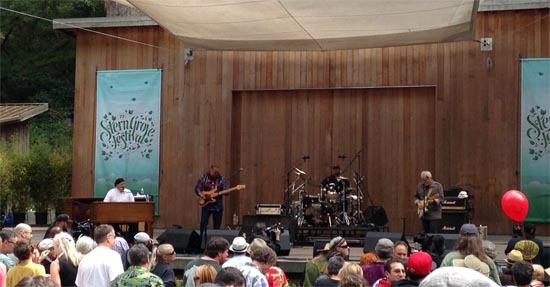 Sunday was an afternoon of funk and soul at the Stern Grove Festival, as Sugar Pie Desanto and the godfathers of funk, the Funky Meters, filled Sigmund Stern Grove with their legendary sounds. The vibe emanating from the stage was contagious, and the crowd felt the energy, staying on their feet to move and groove from the first note to the last bow. 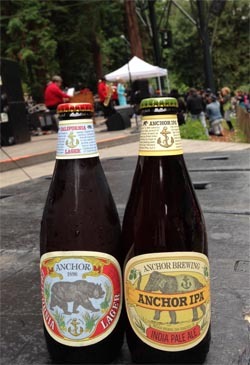 The soulful Sunday performance was a special treat, and proved once again that dancing with a cold brew in your hand is certainly the best way to dance. We hope you’ll join us for an upcoming performance!